There is a serious injury accident in Imlay City involving a train at the intersection of Third St and Handley St at the RR crossing. You are asked to avoid the area while public safety officials are investigating the accident. Heavy storms overnight caused some electrical wires to come down in Lapeer City forcing officials to close down Demille Road from S Main St (M24) to Harrison Street while the fire department awaits for DTE to arrive. M24 itself remains open. Additionally, there are power outages reported in the North Branch and Deerfield areas, with primary lines down on Millis Road near Dockham Road. DTE is on scene. 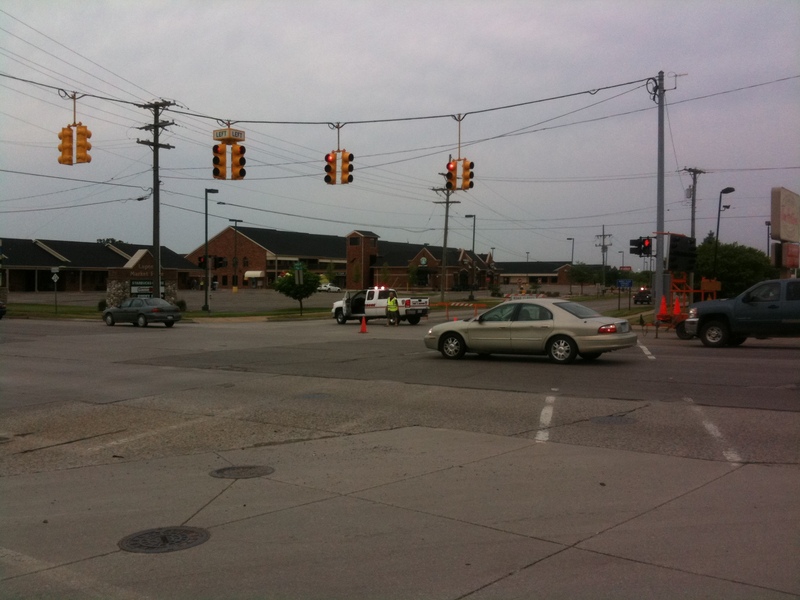 Traffic lights are out at N Lapeer Rd (M24) and North Branch Rd (M90) and also at N Lapeer Rd (M24) and Burnside Rd. Two primary lines are down in Imlay City on Cedar St near Fifth St. waiting for DTE. There are trees down all throughout Lapeer County and the Road Commission is out clearing them up as quickly as they can. We ask that you avoid these areas and see alternate routes if possible and always slow down and use caution while passing through these areas where fire crews and DTE crews are working.